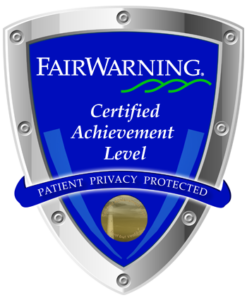 It is important to us to make the referral process centered on you and our patients. Our Admissions Liaisons partner with healthcare professionals to ensure a smooth and positive transition. 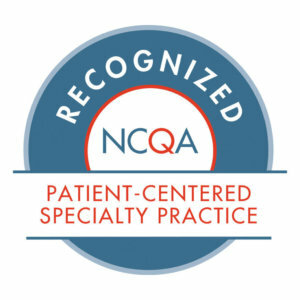 We are recognized for advanced medical care and rehabilitation in pulmonary care, acquired brain injury, medically-complex pediatrics, neuromuscular disorders, spinal cord injury, comprehensive heart failure and comprehensive inpatient and outpatient treatment for children and adolescents with autism spectrum disorder. 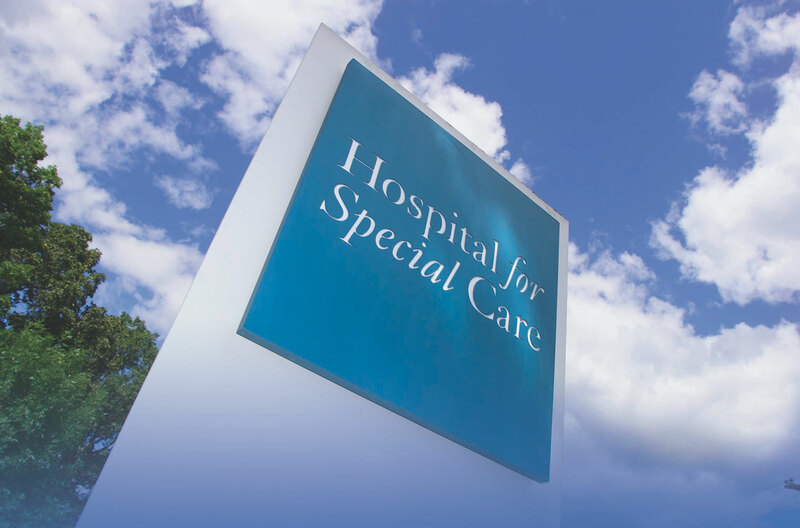 For inpatient referrals to Hospital for Special Care, please call our Admissions Department, at 860-827-4715. 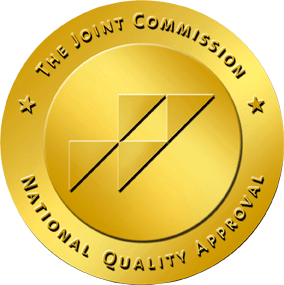 One of our Admitting Nurse Evaluators will request and review medical information, and may conduct an on-site evaluation in order to determine if the patient is clinically appropriate for admission to one of our hospital’s programs. For outpatient referrals to Hospital for Special Care, or to make an appointment, please refer to the direct lines below. We accept Medicare, Medicaid and most major health insurance plans. Prior to admission, a staff member will work with the patient’s family to verify health insurance benefits and information. 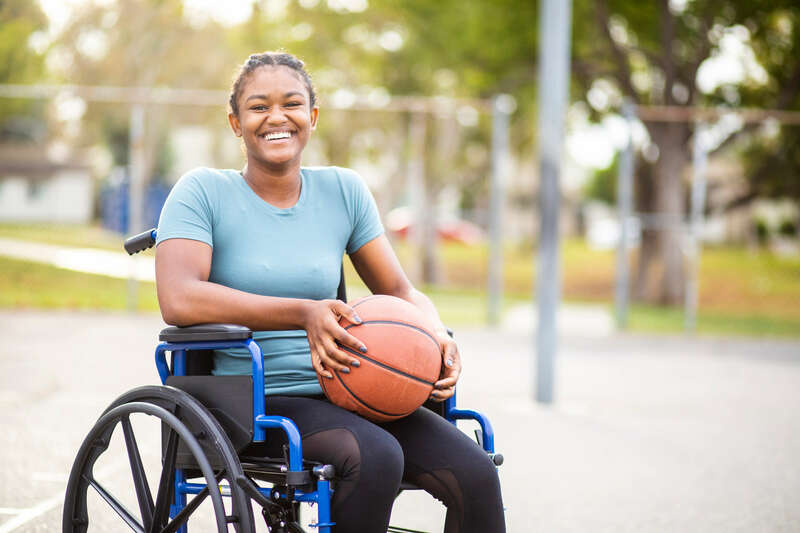 The patient and family can then consider the financial impact of the anticipated admission to Hospital for Special Care.